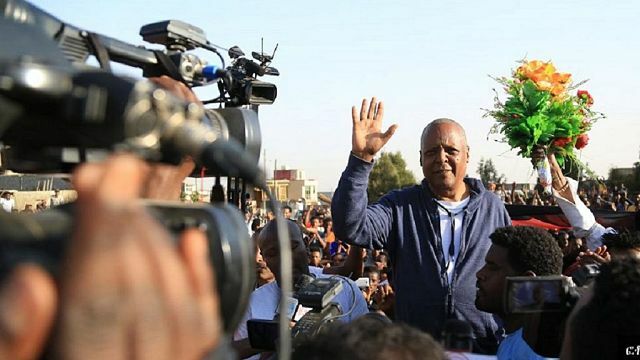 ADDIS ABABA, Ethiopia — A restive region in Ethiopia says it has pardoned 2,345 prisoners as part of the government’s recent pledge to release jailed politicians and others after the most serious anti-government protests in a quarter-century. The government says those pardoned are expected to be released in “a few days” after taking rehabilitation courses. The East African nation this month released a leading opposition figure and 115 others. The government has said it wants to “widen the democratic space for all,” but some critics have expressed concern it could be a ruling party tactic to buy time.